Relocation and redeployment of corp members is a thing that is open to any corp member that is willing to take it. 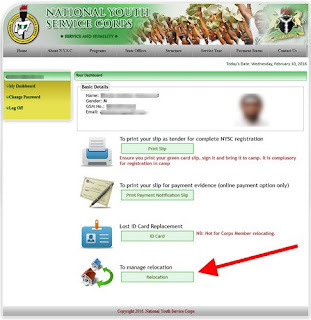 NYSC has made it in such a way that if any prospective corp member has genuine reasons why he/she should not serve in the state they have been posted to, such corper has the right to request for a change of state. And that’s exactly what is called “NYSC Redeployment/Relocation”. But mind you, such reasons must be genuine and reasonable. There are only two ways through which you can apply for Relocation and get approved afterwards. 1. 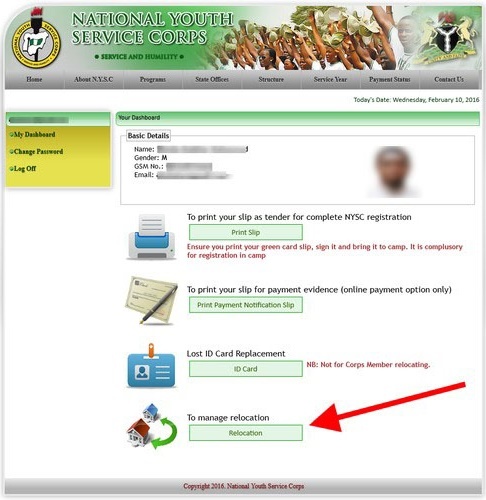 Applying on Camp: One of the major ways, and of course, the initial way of applying for Nysc Relocation and Redeployment is applying for it on camp. During the 21 days Orientation course on camp, interested corp members will be given the opportunity to apply for Relocation at the 2nd week on camp. A form will be given out to any interested corper to fill. 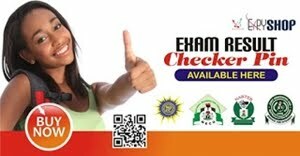 This form will require, among other things, the corper to state the reason he/she wants a relocation and also give reasonable evidences to back up any excuse given. 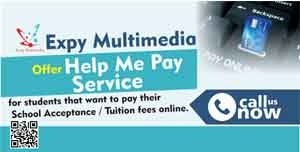 Together with the form, you will also be asked to submit an application letter. 2. Sign in with your email and password; same as the ones you earlier used in registering on the portal. 4. Fill in your details appropriately into the fields provided .